Disclaimer: This is a sponsored post. I was sent a free sample of Manitoba Harvest Hemp Hearts for review. 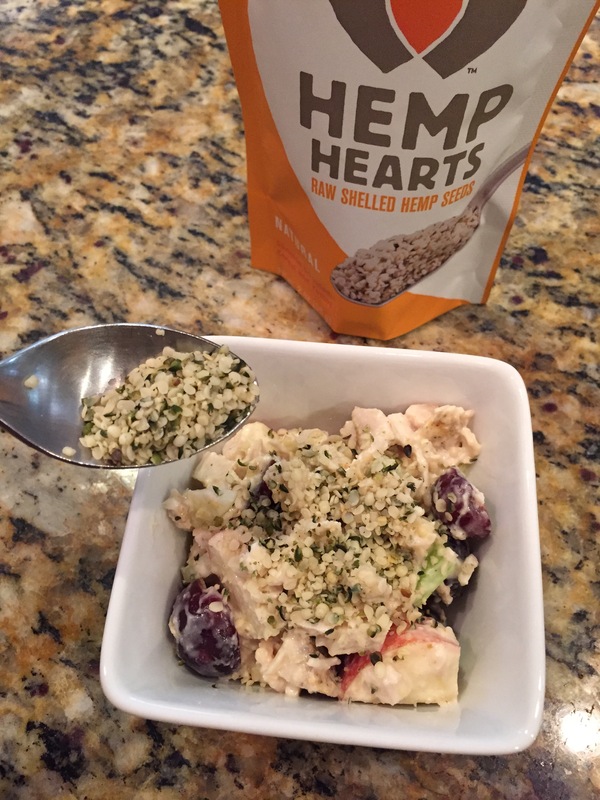 One reader is eligible to win a sample of Hemp Hearts from Manitoba Harvest (value $2.99). Update: I had no idea that this was my 100th blog post! What an exciting way to celebrate with a recipe and a giveaway! I’ve been working towards moving my family to a healthier diet but I haven’t been writing about our struggles. There is always a constant fight to get more protein into our diets. When I was offered a chance to sample Manitoba Harvest Hemp Hearts I knew it was something that I wanted try! 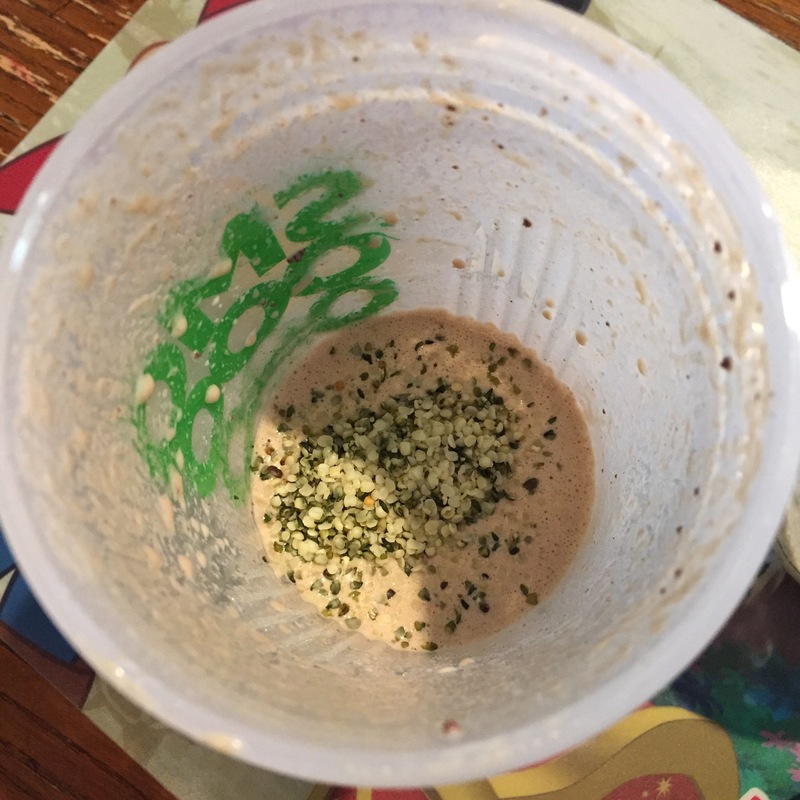 They are shelled hemp seeds which have 10 grams of protein per serving (about 3 tablespoons). They are a little nutty tasting (a little like softer sunflower seeds) and they are a perfect little topping for yogurt, cottage cheese and salads! 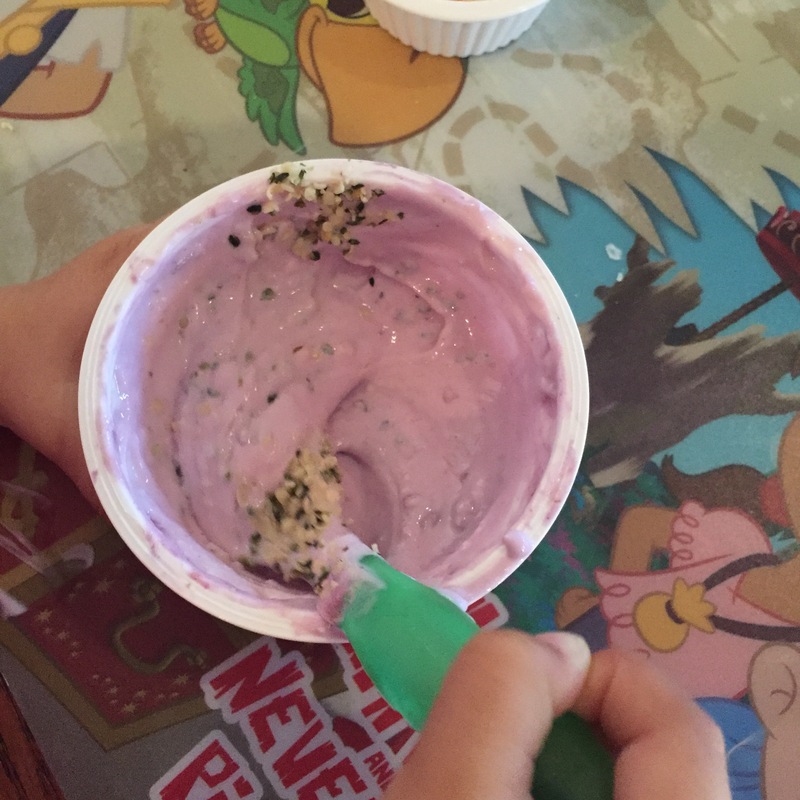 Daisy liked it mixed in with her yogurt. 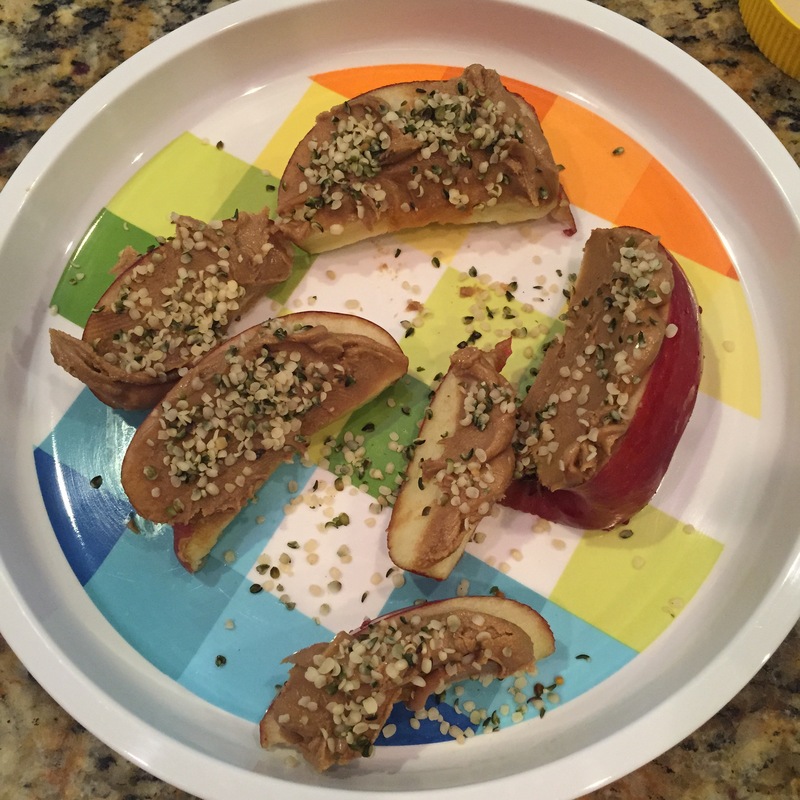 I topped my sunbutter apples with the Hemp Hearts. And I mixed it into our smoothies and Anakin approved! There are many recipes listed on the Manitoba Harvest website that are on my “to try” list! 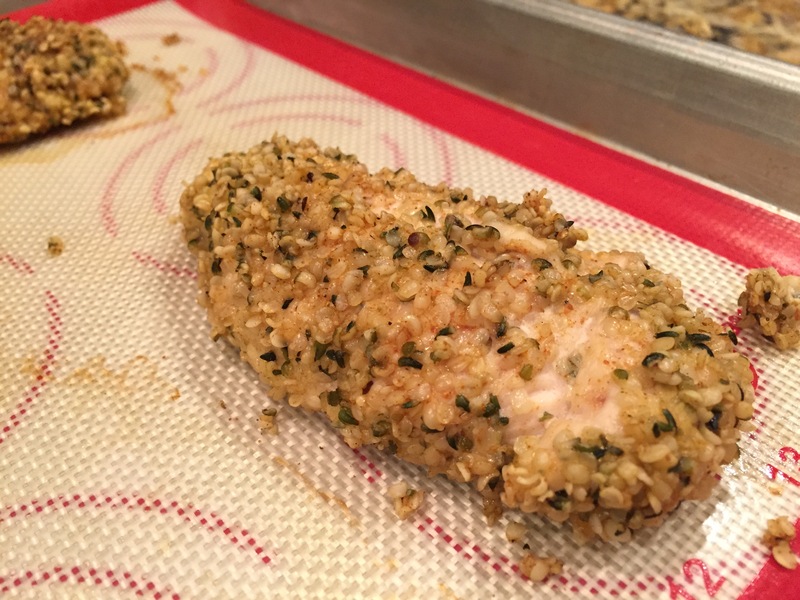 I was adventurous and used the Hemp Hearts as a “breading” for chicken tenders. Here’s my first attempt at writing out a recipe for you, dear reader! 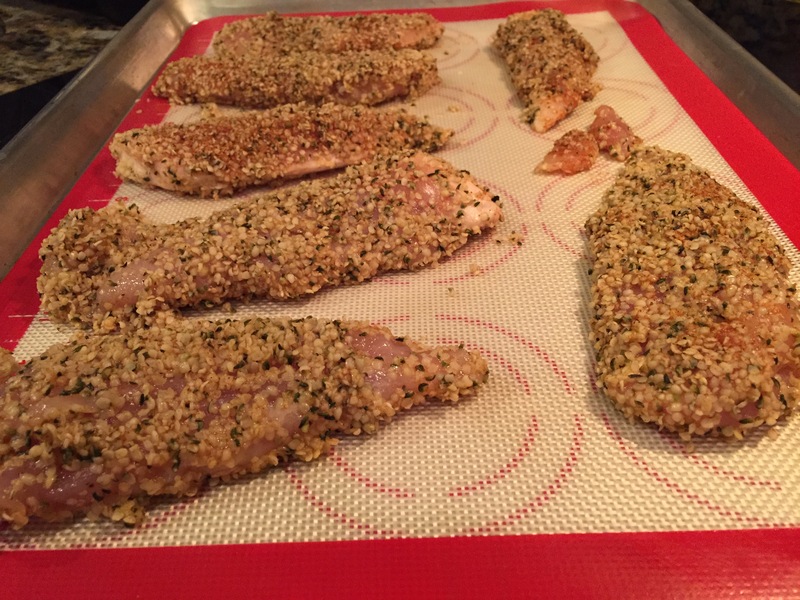 Hemp Heart Chicken Tenders ready for the oven. Prep the chicken as necessary (In my case: thaw & trim). Preheat oven to 375 degrees & prepare lined or oil sprayed baking pan (to prevent from sticking). Mix dry ingredients in a shallow bowl (Hemp Heart mixture). Beat egg in a second bowl. Dip chicken in the egg and then dredge chicken into the Hemp Heart mixture to coat. Place chicken onto lined or oil sprayed pan. Bake for 15 min or until chicken is cooked through. 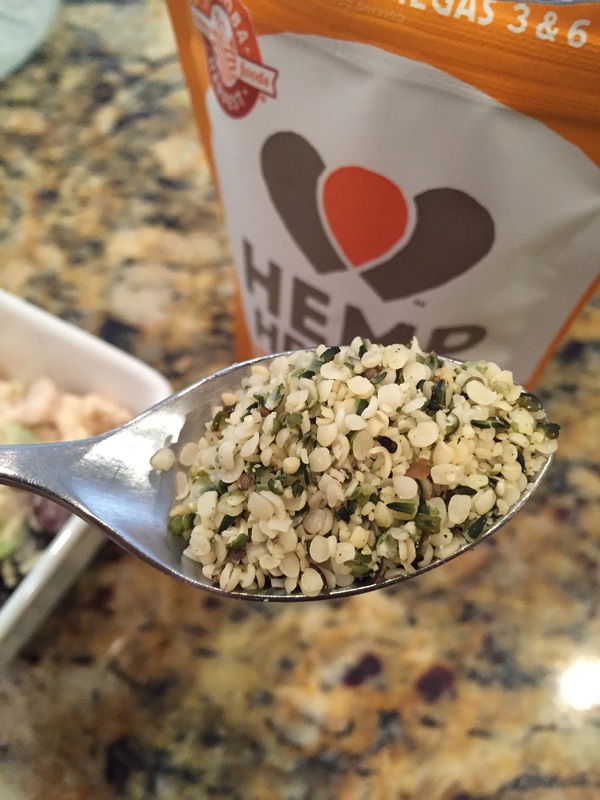 For the most part, Hemp Hearts are a way that I can sneak in a little more protein into our diets. 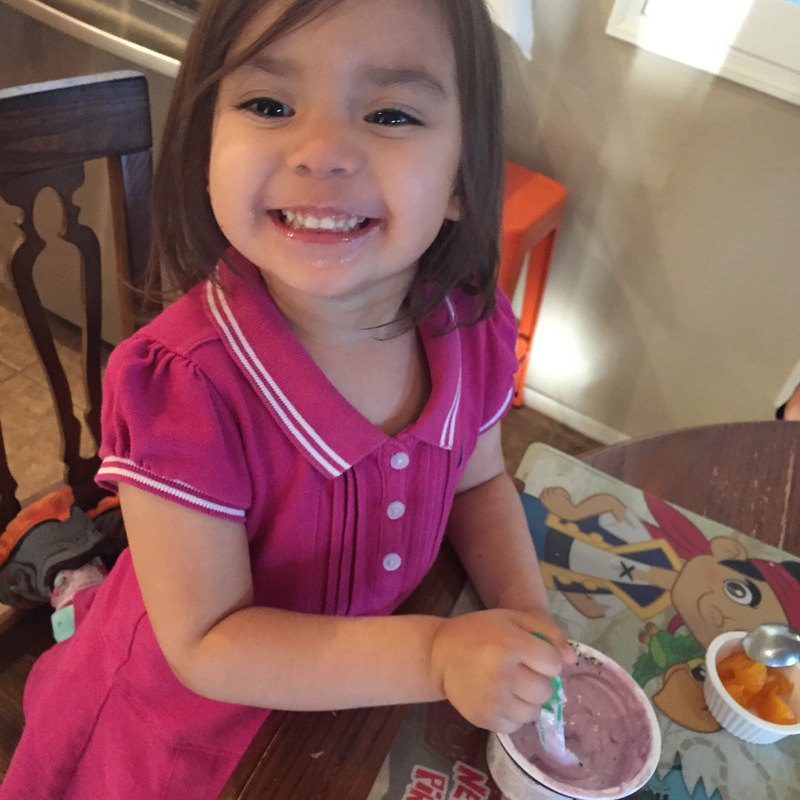 When it’s blended into our breakfast smoothies, the kiddos don’t seem to mind. Daisy likes to eat the Hemp Hearts straight with a spoon. 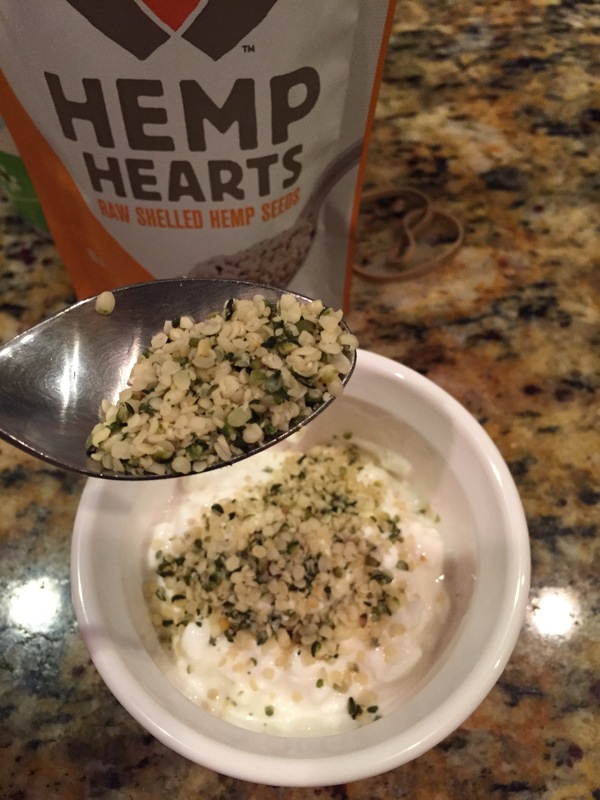 Now you can win a sample of Hemp Hearts to try! Click to enter a Rafflecopter giveaway. Manitoba Harvest will provide one winner a sample of Hemp Hearts to try. Contest closes Monday, March 16th and the winner will be announced March 17th. 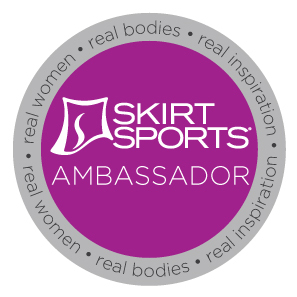 Posted in Food, Recipes, ReviewTagged Hemp Hearts, hemplove, paleo, recipe, review, sweatpinkBookmark the permalink.